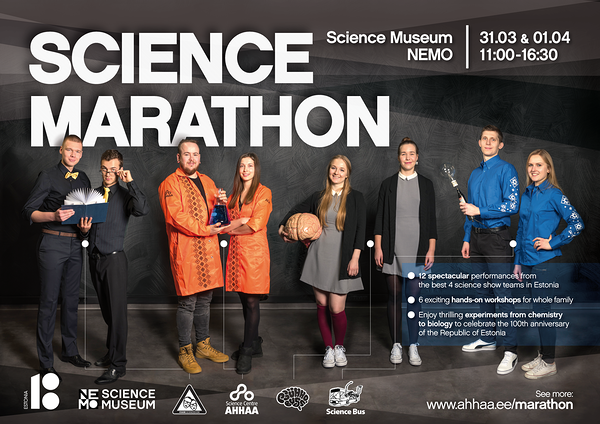 Science Centre AHHAA will organize its Science Show Marathon at the Amsterdam Science Museum NEMO on 31.03-01.04.2018. The format of the event is inspired by the Science Show International Cup 2015 (SSIC15), while omitting the competitive aspect. 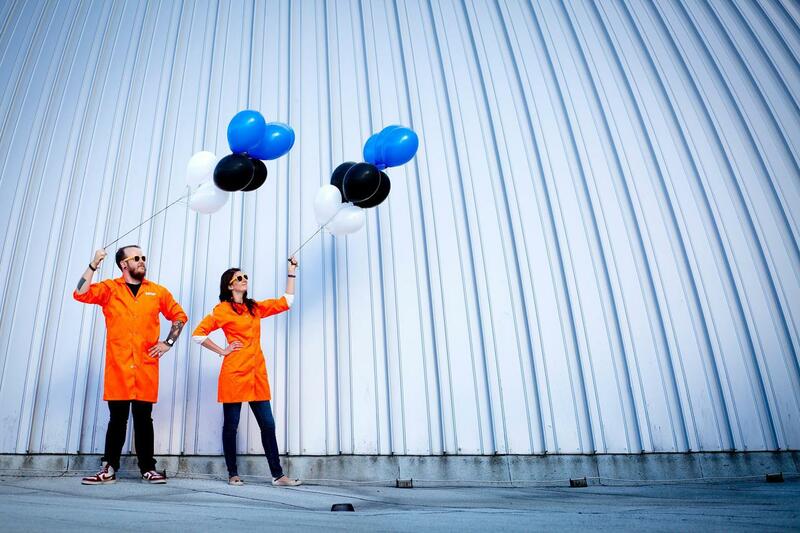 AHHAA and three of the other best science theatre teams (Psühhobuss, Teadusbuss and Kvark) will bring their best shows to celebrate Estonia’s 100th birthday and to present the achievements of Estonian scientists. 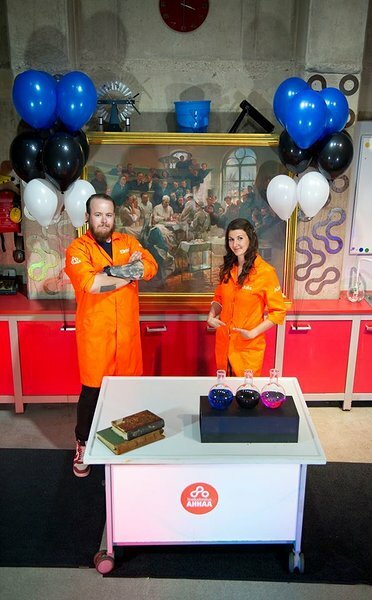 Science Show Marathon allows its audience to get to know this unique entertainment format, Estonian scientific achievements and gives the best Estonian science promoters an opportunity to network between themselves and with the Estonian community living in the Netherlands. The event is financed by the Government Office of the Republic of Estonia from the Estonia 100 International Programme funds. 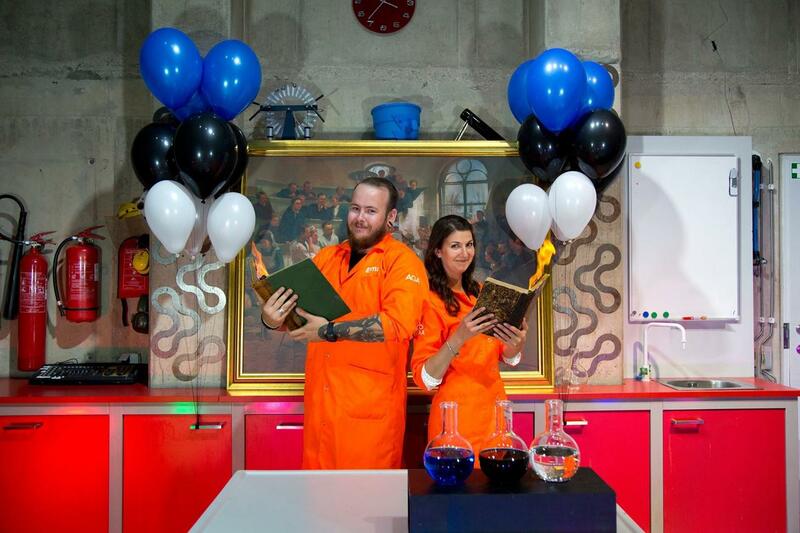 You can enter the Science Show Marathon by buying a ticket to the Science Museum NEMO. 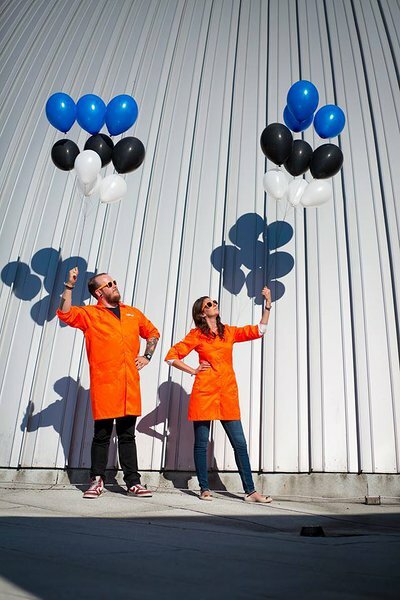 There will be a total of 12 science theatre shows (maximum of 100 spectators each) and 6 workshops (60 participants each).